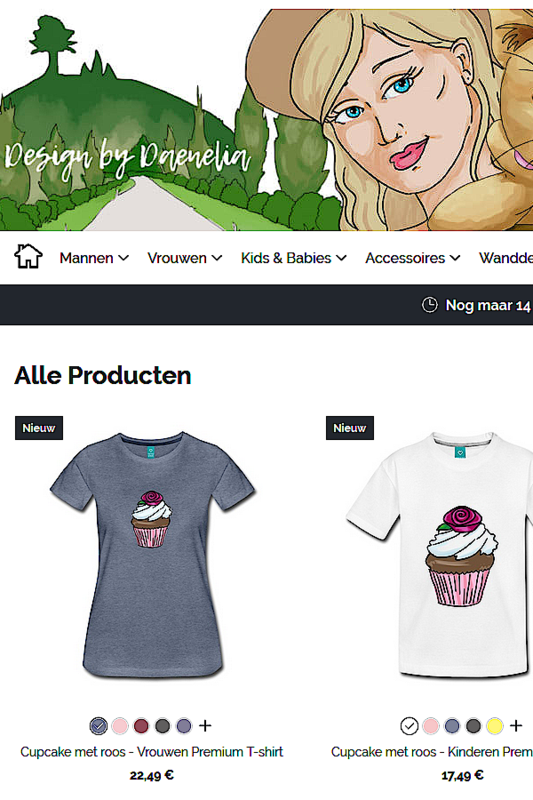 You can visit Design by Daenelia through Daenelia.com (click on Shop T-Shirts and Design). Grab your 15% discount off on everything in my shop with welcome-100312053. 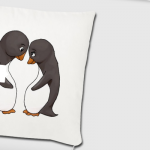 You will find unique designs on t-shirts, mousepads, bags and baby clothes. You can pay with iDeal and with Paypal. Let me know what you would like to see in the shop and inspire me to inspire you! 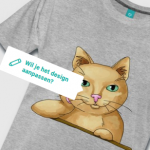 Want to get my designs and add them to your own design at spreadshirt? 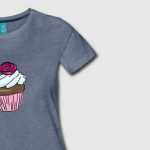 Take a look at Daenelia Designs, my account with designs to use in Spreadshirt’s Marketplace. 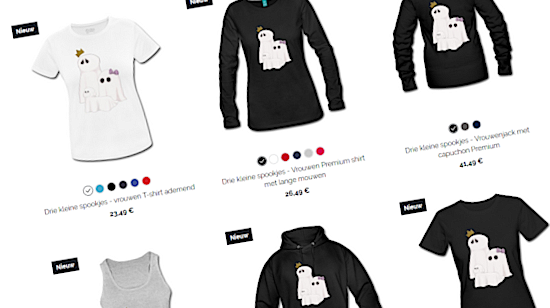 I will continue to add new designs both to the marketplace and my own webshop, so check back often. If you have any ideas for new designs, feel free to suggest them. I’ve got plenty of ideas to keep me going for a while, but if you have been looking for a particular theme or object on a t-shirt, I’d be happy to give it a try. If you’d like my pink dragon design in the shop on a t-shirt, just let me know, and I’ll put it up as soon as possible. I’m also working on a new dragon drawing, so you can expect that in the near future as well.